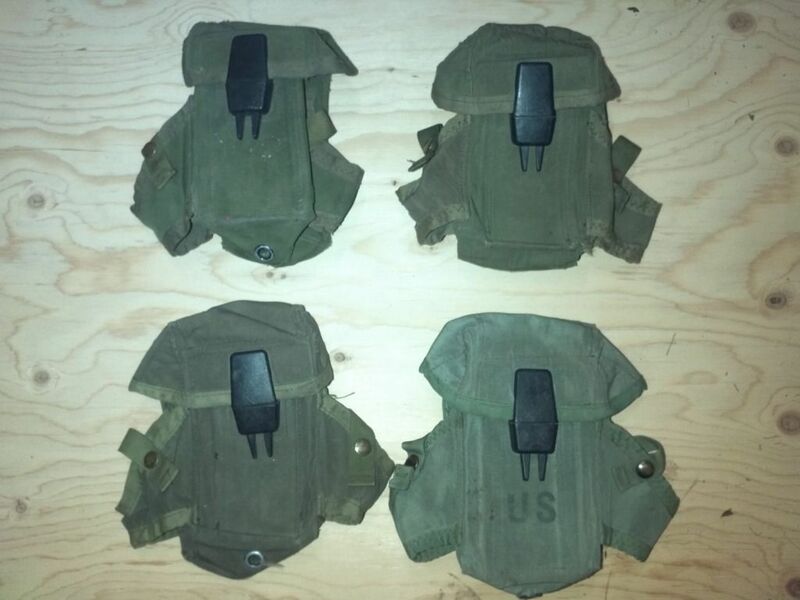 For sale or trade are 4-AR mag pouches. 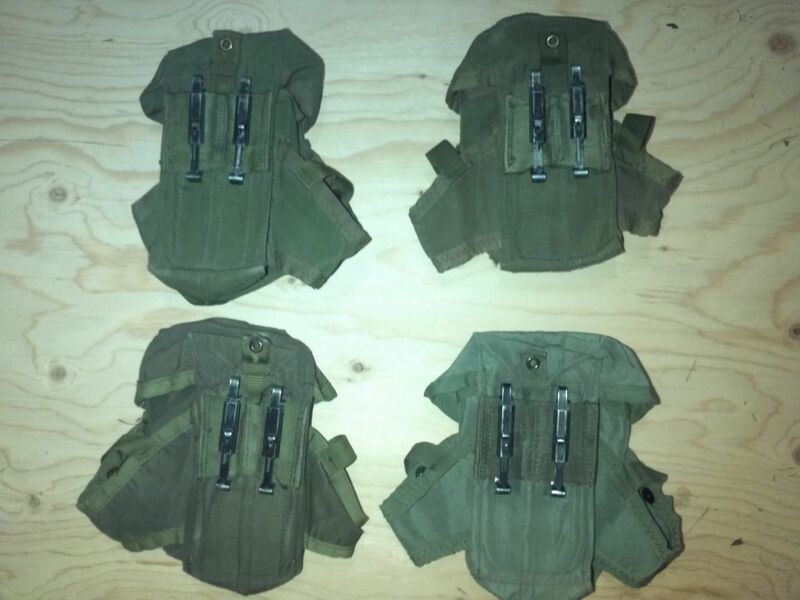 They have the alice clips and I believe they hold three mags each. They are in OD green. Looking for 50 bucks with shipping or trade for AK mag pouches. Good luck! I had a bunch of those I was trying to get $5 bucks each. I sat on them a long time! Mr_Gixxer;72694 Wrote: For sale or trade are 4-AR mag pouches. They have the alice clips and I believe they hold three mags each. They are in OD green. Dyoung, proud to be a member of pa2a.org since Sep 2012.